Intermediate van hire is a cost-effective choice for operators who know that the maximum load they will ever have to transport will never exceed this class of van's capabilities. You will find you have a choice of length and height, depending on the model you choose. A 1.6 CDTi engine is fairly standard and will provide all the power you are likely to need, plus low CO2 emissions. Alloy wheels, automatic headlights, and rain-sensitive wipers are fairly standard, along with features such as stop/start breaking, ESP stability control and load control. Load volume will vary between 5.2m³ and 8.6m³, and split rear doors facilitate easy access to the storage compartment which will have load-lashing points built into the floor. These vans usually come with a full steel bulkhead which separates the cab from the loading area. Cabin design shows an appreciation of the things van drivers need to carry, such as invoices and maps. On some models, the third seat folds down to create a small desk. Drivers are given a choice of seating positions and an adjustable steering column. 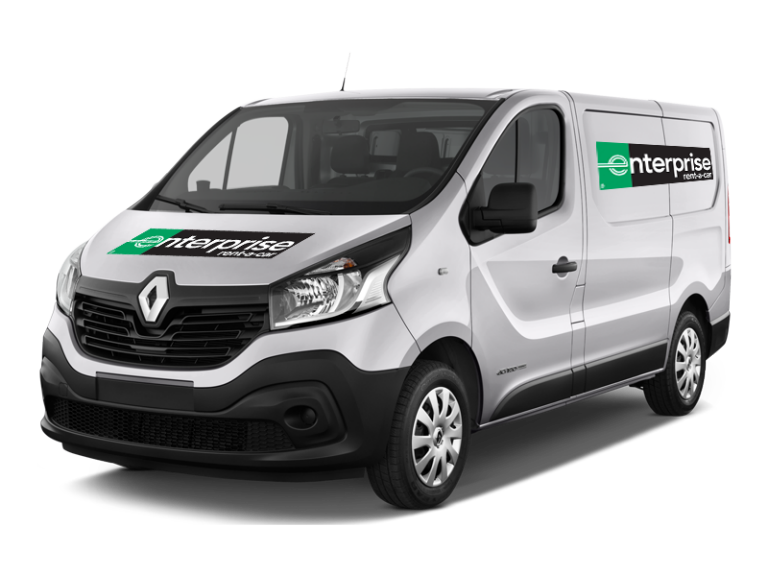 Intermediate vans from Enterprise Rent-A-Car are popular in France. 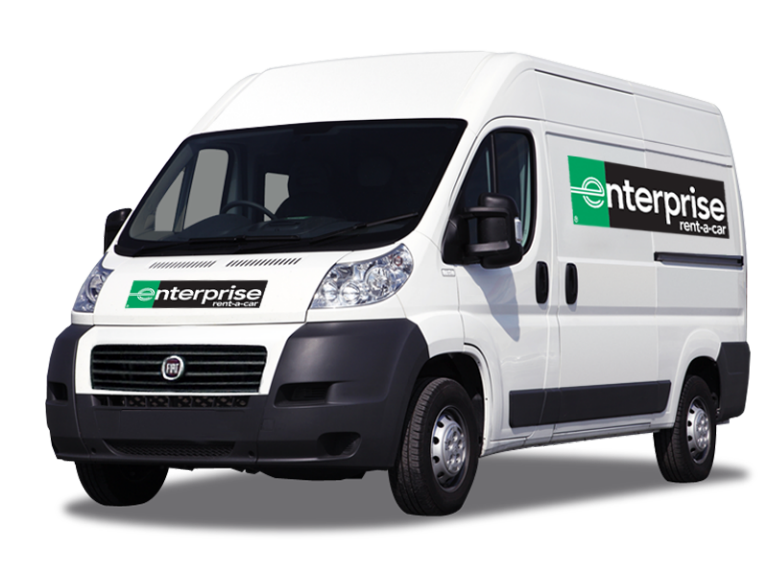 Hiring an intermediate van in France is effortless; simply find out where your nearest Enterprise branch is. There are dozens of branches throughout the country, including at most major airports and main train stations. Intermediate vans are versatile vehicles, as capable of carrying building materials and equipment as they are stacked boxes. They make good delivery vehicles, too, and providing you don’t need the greater capacity of a larger van, are more economical to run. Their use is not just limited to commercial customers, as they can be hired by domestic clients for small to medium removal jobs, or as a vehicle to use to take things to the local tip when having a clear out of the garage, or giving the garden a makeover. Maybe you have bought a large item over the Internet, but need to go to collect it; an intermediate van is likely to suit your purpose. With Enterprise, you will always get a highly competitive deal, especially if you book online in advance. No matter when or how you get your Enterprise vehicle, rest assured that it will be in tip-top condition.